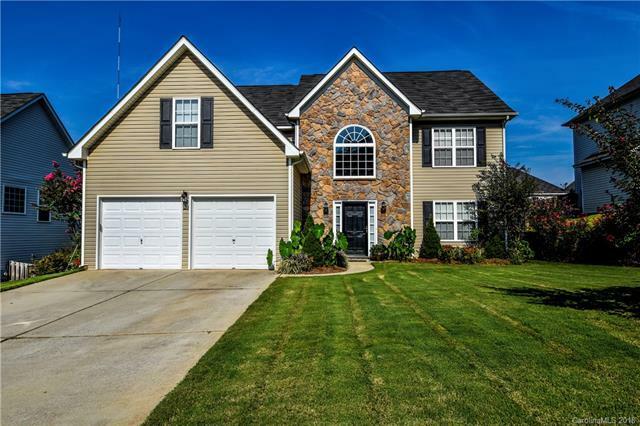 123 Elba Drive, Mooresville, NC 28115 (#3433120) :: Robert Greene Real Estate, Inc.
MOVE-IN READY home in desirable Mooresville community. Great floor plan with engineered hardwoods throughout the main floor leading to sunken family room. Enjoy pass through fireplace from eat-in kitchen area with granite countertops. Keeping room with views of backyard. This area has plenty of room for dining and entertaining! Formal dining (or office space) on main. HUGE master suite and 3 additional bedrooms upstairs. Brand NEW CARPET!!! Outside enjoy your private back yard with extended patio, fenced in yard and covered pergola. BEAUTIFUL landscaping!!! Curtis Pond is a friendly community with a clubhouse, pool and playgrounds! Located close to award winning Mooresville schools, shopping and restaurants!! !